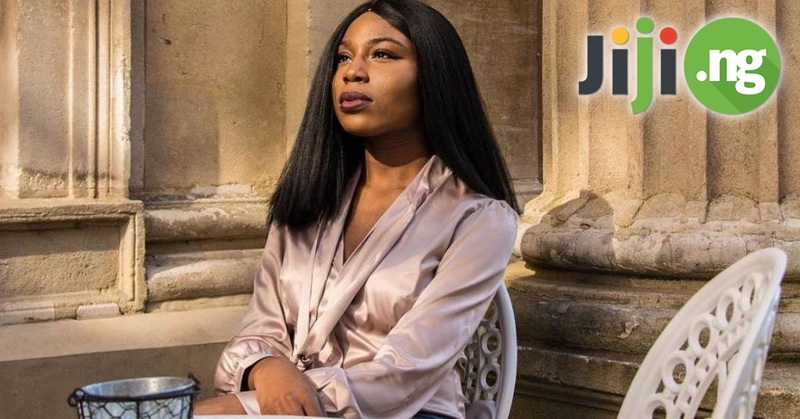 Pregnancy is a very special time in a woman’s life, and while carrying a baby for 9 months can be tough, ladies don’t want to give up on their appearance. That is why there are whole collections of stunning maternity clothes, including Ankara styles for pregnant ladies. 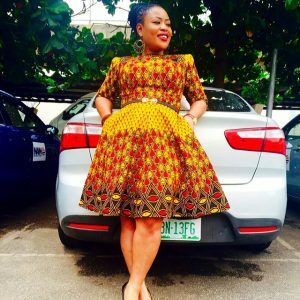 Nigerian Ankara maternity dresses are the perfect combination of convenience and fashion: they are super comfortable to wear and highlight your pregnancy glow in the best way. 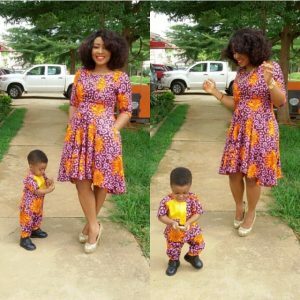 Check out the latest trends in Ankara designs for pregnant women right now! Maternity wears usually have a loose shape that gently hugs the growing belly and can be worn until the last stages of the pregnancy. 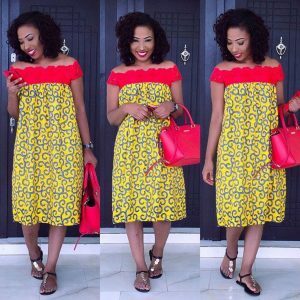 However, you can also choose figure-hugging Ankara maternity dresses made from a stretchy material: just make sure they are not too tight and don’t have any restricting elements like belts. As for the style, you can rock any kind of gown you like during your pregnancy. 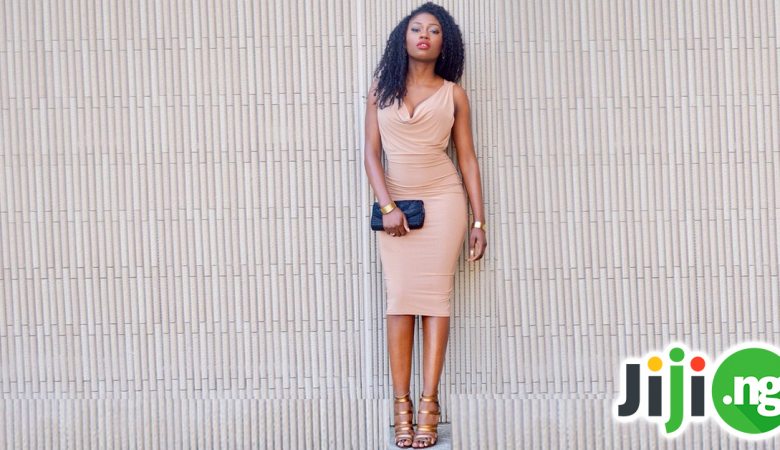 Some ladies prefer knee-length draped-over or empire-waist gowns, which can be easily worn anywhere, from office to shopping. 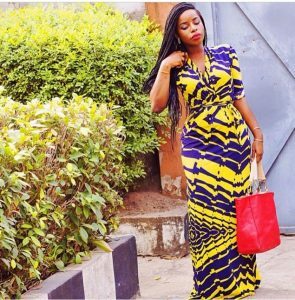 A more chic kind of Ankara maternity styles is a maxi dress, which is an ideal choice for a formal occasion or your beautiful maternity photoshoot. Finally, the boldest version of a maternity dress is a mini. 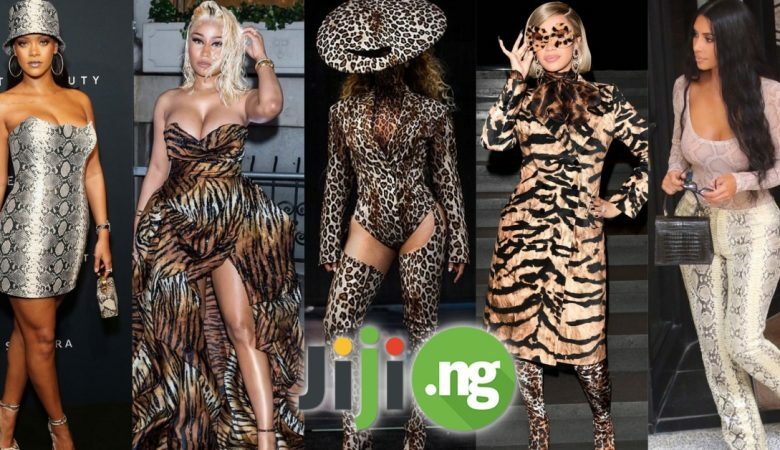 Ankara tops are a very popular type of Ankara wear, so it makes perfect sense that they made their way into Nigerian fashionable clothes for pregnancy. 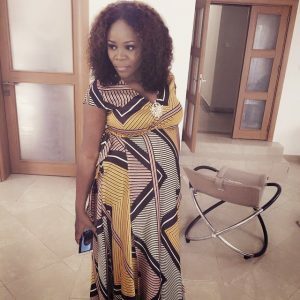 The most common type of Ankara tops is a peplum one: it looks simply gorgeous on a pregnant belly and can be easily matched with the rest of your outfit. 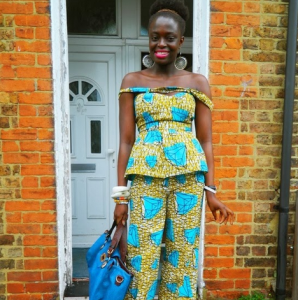 Ankara maternity tops are commonly paired with pregnancy trousers, which have an elastic waist. 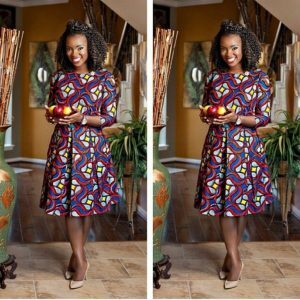 Fashion-forward Nigerian women often wear Ankara tops with pencil skirts. However, you can also pair your Ankara top with cute leggings for a fun summer look. 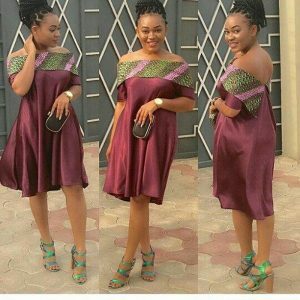 While dresses and tops are the most popular kind of Ankara styles for pregnant women, there is so much more you can wear during those wonderful 9 months. 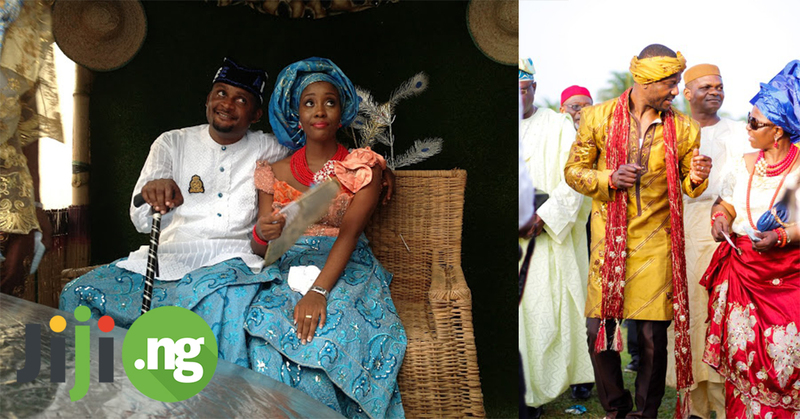 Ankara-style pants, shorts, and suits are proudly worn by thousands of Nigerian ladies who are expecting. You can also find a wide variety of Ankara-themed accessories to highlight your love for this style. Although pregnancy lasts for less than a year, it doesn’t mean that you shouldn’t treat yourself to a completely new maternity wardrobe. 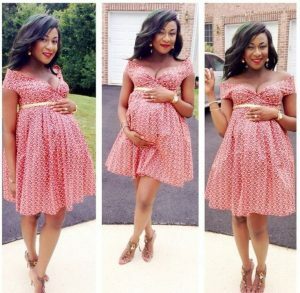 New and trendy clothes that fit your belly and make you feel exceptionally comfortable are one of the most effective things that help you overcome the hardships of a pregnancy and fully enjoy this marvelous time, so don’t hesitate and get yourself a pretty Nigerian traditional maternity dresses right now!